Have you ever been to a store that works exclusively thanks to technology? Maybe in near future you will have such an opportunity, because in the campus of Hefei University, about 450 km west of Shanghai, the Moby Store is already running, operated by the Swedish Wheelys startup. This is a small vehicle, with transparent walls, you can get there by scanning the QR code, where you will be met by a holographic face and you will enter the store without cash registers and staff. Each product has a barcode that is scanned using the application where the credit card is tied, and will be paid. Then the glass door will automatically open and release you. At the moment, the company is working on improving technology to improve security. 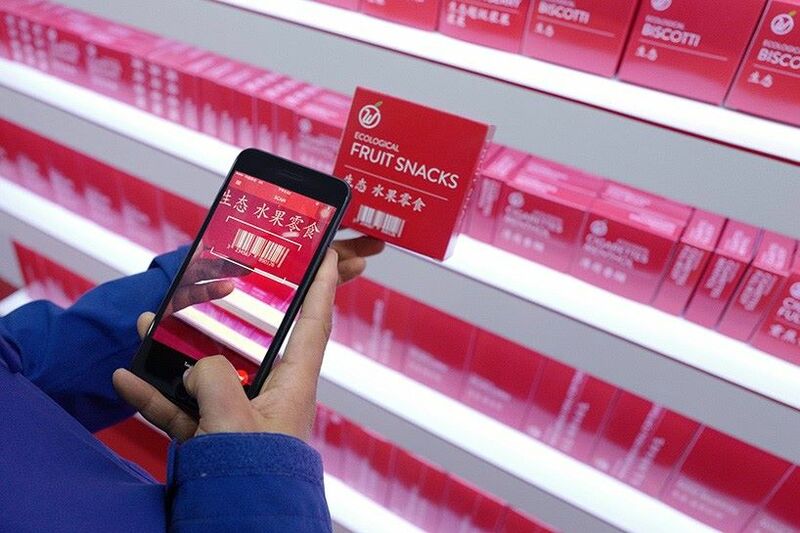 To do this, they are developing a system that can collect the buyer’s biometric data and will use sensors on the shelves to determine when the visitor took the goods. The buyers must register an account in advance. When a product is taken off the shelf, it is attached to the visitor ID to prevent theft. After the payment is completed, the biometric information is automatically deleted. In the future, Wheelys will be introducing even more new technologies, for example, it is planned that a holographic person will become an intellectual assistant, which will help the buyer to pick up products for a certain budget. A cloud system will be created, where information on customer behavior and their preferences will be stored to help store owners predict where to put a particular product. Over time, the bus-shop will drive to warehouses and replenish the supplies of products on its own, and will also be able to travel to places with a predicted large number of buyers to increase sales. Such technological achievement as shops without cash registers can many people lose their jobs. But, Per Cromwell has a different opinion. He says that in most settlements and small villages in Sweden there are no more shops, as people have moved to big cities, and the local population has decreased. Now the people left in these villages are forced to travel long distances in order to purchase the necessary things. There will also be an opportunity to buy a franchise for a bus store to manage such a business at a fairly low cost and earn income even in remote settlements.